Holidays and events often spur brands to create occasion-specific packaging. Done right, it honors the spirit of the holiday and creates some attractive and memorable packaging designs. 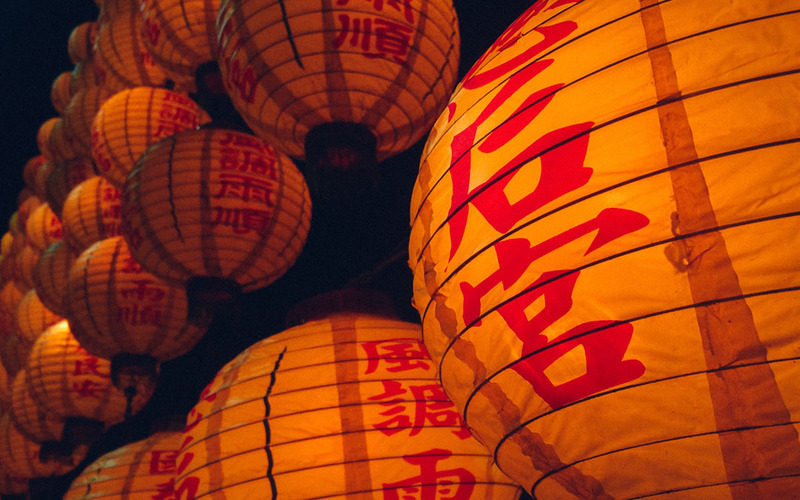 2019 marks the final year in the 12-year Chinese zodiac lunar cycle—the Year of the Pig—and a handful of brands have taken cues from the celebration to create some beautiful and effective Chinese New Year packaging. Here’s 5 of our Year of the Pig favorites. They always deliver when it comes to beautiful packaging, don’t they? This year’s bottle evokes the look and feel of a cloth kimono, often worn to Chinese New Year celebrations. The palette of reds, golds and white mix to create a colorful, holiday-appropriate bottle wrap. And, as this is the Year of the Pig, there’s one hiding among all the cherry blossoms—see if you can find him. This is the sixth Chinese New Year packaging design used by Johnnie Walk for its Blue Label. Though it largely eschews the typically dominant red color of the Chinese New Year, it showcases the pig in wonderfully stylized art. The bottle retains its tall and slender silhouette, creating a piece of packaging design that arguably doubles as a piece of packaging art. This line of South Korean cosmetics hits all the expected Chinese New Year packaging elements, while utilizing them in some very playful ways. The vibrant red, signaling health and prosperity, is infused with sparkles. The pigs, drawn in a cute and cartoonish style, dance and leap playfully around the packaging. And Chinese New Year lanterns pull the entire collection together. Gorgeous. The sign of the pig represents wealth and abundance, health and fertility. A beautiful silver coin, depicting a mother and her farrow of piglets, sits in a wooden display box—which itself arrives in a stunningly red case. A stylized printing of the mother and her litter adorns the case as well. Restricted to a run of merely 38 coins, it’s the very definition of a limited edition. Every year Starbucks in Singapore creates lines of memorable Chinese New Year packaging, and every year, the demand seems to grow. This year is no exception, with adorable pigs in multiple art styles appearing on everything from coffee cups and travel mugs to gift cards and drawstring pouches. There’s not much else to say that isn’t said by the wonderful designs and their playful interpretations. We’ll leave you with one more picture from their Year of the Pig packaging: red packets (hongbao). It’s Chinese tradition to give a monetary gift in a red envelope during special occasions such as weddings, graduations or the birth of a baby. Chinese New Year packaging is always magnetic and arresting, isn’t it? It’s colorful and thematic and makes a statement like all good packaging does. It definitely ranks among our favorites. So, are there packaging themes you’re always glad to see? We’d love to hear about them, and explore them, too!